I never realized when I started this recipe site years ago how many people love vegan mac and cheese. We have several recipes on the site and this Vegan White Mac And Cheese recipe will be a welcomed addition I’m sure. There are a few foods that people lose their mind over, even vegans. I have discovered that most of those foods involve cheese. Things like pizza, cheeseburgers, certain Mexican dishes, nachos, and more. All great vegan food to be sure. There are so many ways you can make vegan cheese at home and many more commercial vegan cheese options out there on the market. If you are a person with a cheese weakness then it’s a great time to be vegan! 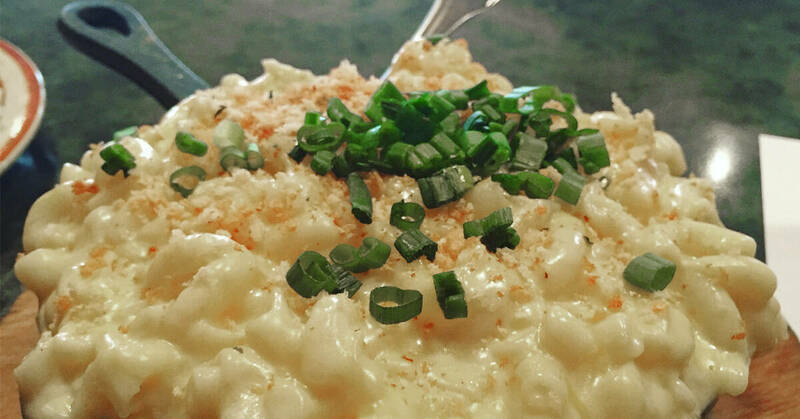 A traditional recipe for White Mac And Cheese would involve some cream cheese and some white cheddar cheese. Of course there isn’t anything vegan about that but this recipe really does a nice job of making it vegan and delicious. The absolute best thing about this Vegan White Mac And Cheese recipe may be that it only take 20 minutes from start to finish. If you are like me, something that tastes good and is easy can be the best combination possible in a vegan recipe. 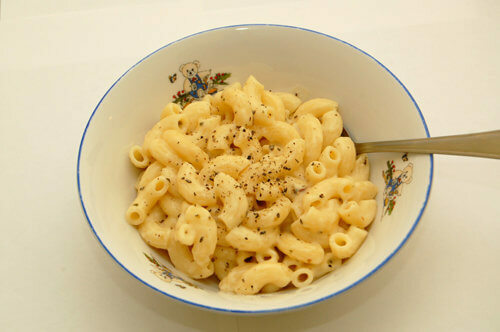 If you are ready to dive right in and try this amazing Vegan White Mac And Cheese recipe, just click next page below.